Who are some of the "meta" cards that just don't work for you? KDB was absolutely terrible for me. I remeber early in the game rodrigo was scoring on me for fun. I got his UCL card. Tried him as super sub and he score like 5 goals in 45 games. at CAM he was always in CM spot but going to try him CM next so he might perform well. His positioning was bad and was weak so I could never get a shot off. He just never stood out for me he felt avarage. His passing feels dreadful. Trying to use him though. He also always bombs forward despite being on stay back. Not a problem if he actually had attacking attributes. Aubameyang is so bad, I pulled him in the first week and everything was good. I were very happy about it until I played him, he really sucked. I dunno if the patches changed anything that made him better, but oh boy. Gutted to hear that abut Butra. I was hopefully he was like a 5 star wf Messi. Agree with CR7 as far as his finesse shots go. Terrible. But everything else is spectacular. Bale. Had him in draft and found him appalling. Good at running in a straight line fast but couldn’t turn to keep up with his pace. 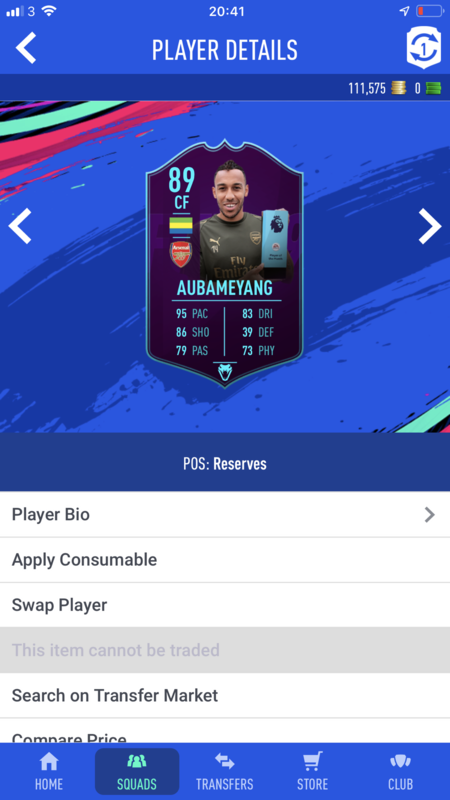 Potm auba I tried for months to get him to work.. he’s worse than tin man from wizard of oz. 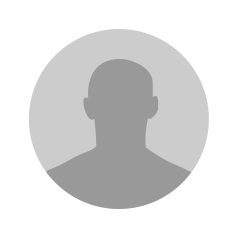 pogba. I brought him month ago hears so much about how he is “ best non icon “.. sold him naff.. I brought him back 4 days ago and now he will never leave my team.. I think Chem styles make the man, maybe each player has a “ Magical “ Chem style that is meant for them. With pogba it’s maesto, he’s unreal for me now..
Mbappe and sif vvd for me. Don't get the hype. Preferred otw mahrez and sokratis tbh. FB Ibra. 3 goals in 20 games. Can't seem to get him to work, even on 10 chem. I've used Kane since day 1, and he had been awesome for me. So it isn't not knowing how to use a big striker. Please help me delete this guy. He’s so dreadful lol. Absolute dog ****. Kevin de Bruyne. I just couldn't stand him, my eyes were hurting from his milk-bottle looking white legs. I always thought meta players were just all talk until I tried a couple. KDB - what an amazing card as a CAM. His passing and long shots were so good. Pogba - Controlled my midfield as a CM and created so many chances. Mbappe - was a fantastic RW for me but felt his price didn't warrant his card stats at all. Auba - was clinical but felt horrible on the ball so stiff. All of these were the NIF versions. Auba and Mbappe didn't quite work out. hunter seriously? No wonder he's bad for you. Sniper all the way on him. As for meta players that just didn't work for me probably kante,pogba not doing anything crazy for me have his IF untradable. NIF Bale. absolute trash of a card. CR7 and Bale are absolute trash for me. Probably because I prefer small agile players. Pogba shined at times but nothing special. Mbappe agile, strong, atrocious finishing. Really? POTM Auba is great for me. He was scoring bangers and finessing shots like it was nothing. He's on the bench for my main squad but a starter on my prem squad. He is fast and tall and can win headers.